Who are you? The question seems so simple, yet I have found it difficult to answer at times. Who am I? Of course, in defining myself, the common answers come to mind. I am a mother, a spouse, a teacher, a daughter, etc. Many of us have seen shirts worn by people claiming to be the world’s best hockey parent or insert any other sport or activity there. But who are we beyond this? 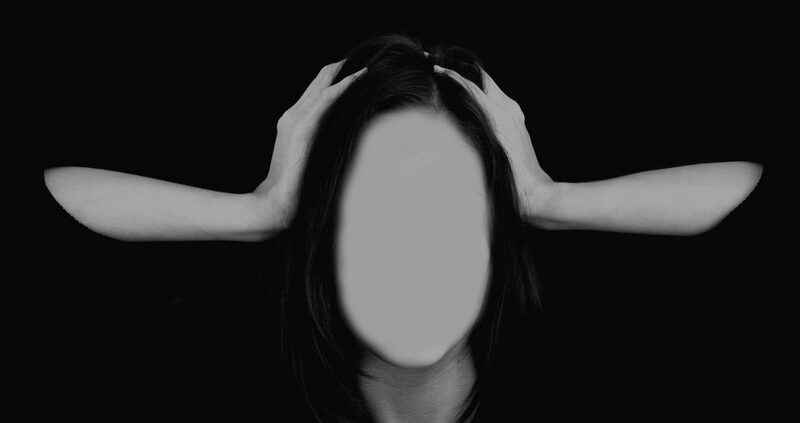 How are we defining ourselves? *Downloads may contain affiliate links, meaning I might make a small commission on purchases made at no extra cost to you. Thank you for your support! In the past, I frequently referred to myself as kicking into “robot mode.” I went to work, came home to quickly whip something up for supper and shovel it in, rush kids off to music lessons and/ or a sporting event, make lunches for the next day, and so on. The next day played out as if I simply hit a “Rinse and Repeat” button on my life. When I did this, I have to admit that I became miserable inside. I just did things because they had to get done, never stopping to acknowledge the importance of defining myself beyond the role I was fulfilling at any given moment. I also never stopped for self-care. In fact, when asked what the latest thing I did for myself was, I struggled to answer. Over the past 18 months, I have been working to change my pace even though I still lead a busy life. The harsh reality of my oldest graduating and experiencing how quickly all of this comes to pass is one reason. Another is reflecting upon how my own mother lived as well as on the poor state of health she is in now. She was always so busy taking care of everyone else but neglected to care for herself. Taking care of ourselves was not modeled. Lastly, approaching life in a robotic manner really took a toll on my health. I was living without meaning. I was defining myself as no more than how I was fulfilling whatever role I was in at the time and how I was of service to those around me. The problem with this is I neglected to serve MYSELF. I wasn’t filling my own bucket at all! That, and the fact that I was incredibly short-fused and grouchy! When I only focus on my role as a mom or whatever other roles I am in and not on who I am as a whole, I can easily still become like this. I feel happier and like I’m living with purpose when I am mindful and not just fulfilling a role, such as the mom role. Don’t get me wrong… I definitely value this role! I just also need something for ME! 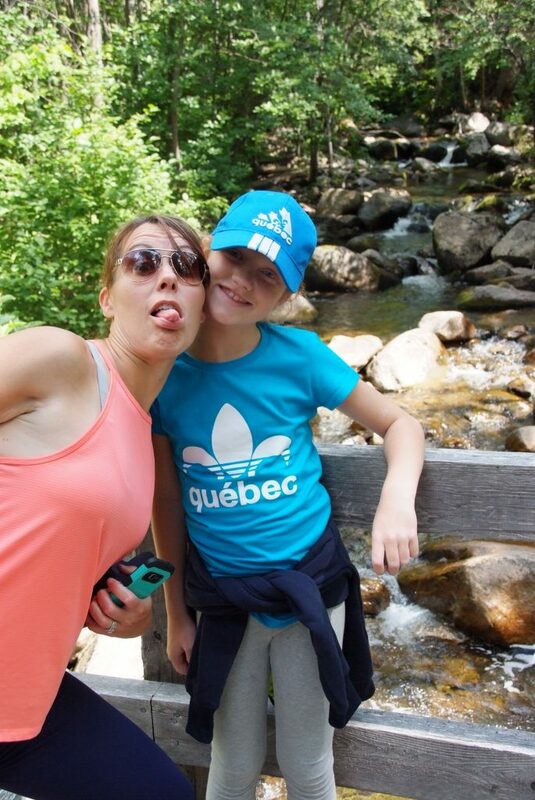 Parenting at its finest: This is me photobombing one of my daughters. Of course, I am still all of those things listed in the first paragraph. However, I feel I am also much more than that. I am creative, unique, grateful, intelligent, helpful, inspiring, enough, and a friend. I am a creator, a teacher, a blogger, and an author. I AM the one and only ME! Yes, I am extremely grateful for my role of being a mother and spouse. However, I am more than a mom and a wife! I am much happier knowing that these aren’t the only way I am defining myself today. Becoming by Michelle Obama – Imagine if she only defined herself by her roles as mom and wife! Looking for an idea of something to start for YOU? I love to craft and create things. If you are looking for ideas for crafting or things you can make, you may wish to check out Bluprint. There are more than 1,000 inexpensive, high-quality courses there. 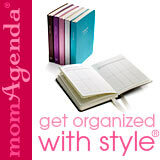 Do you have multiple kids and need something to keep you and your family organized and focused? You may benefit from a Mom Agenda. What are your definitions of you? How do you define yourself? 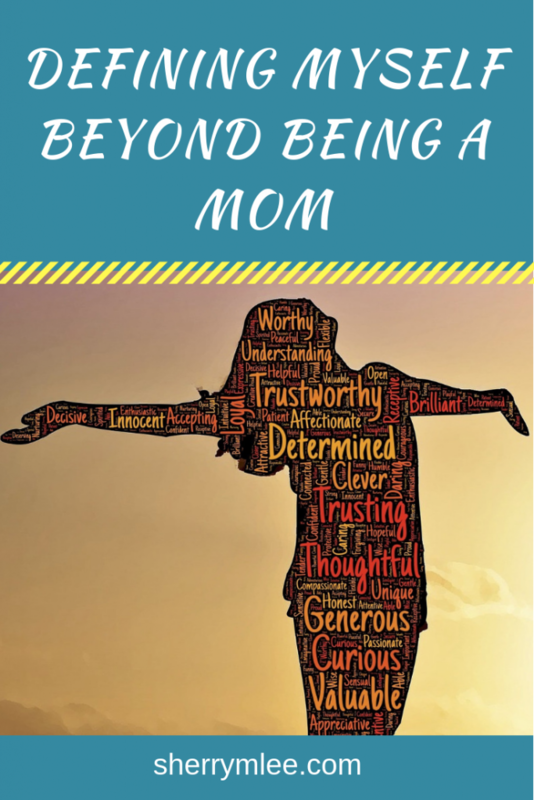 Do you feel the need for a definition beyond “mom,” “parent” or other? How do you ensure you take care of yourself while fulfilling multiple roles? Let me know in the comments below. I love that quote and your second list of who you are. I am not a mom, so sometimes I define myself that way, which is a terrible way to define myself. I am a stepmother and diminish that role, so in a way I can’t win. :-p So here’s a better list: I’m funny, a quick-thinker, a dog lover but not a real animal lover, creative, and independent. At least today. I once read that you can’t pour from an empty cup, and I find that to be true. It took me a long time to stop feeling guilty about needing me time. I love the books you shared on affirmations, Louise Hay has always been the go to person for me, particularly when I have an illness. I am with you!! I had an animist experience and literally wrote a book about it. This is such a tangled subject of emotions but doing the work is worth it!! We are meant to love in joy! Fitting into roles and letting them define us can put a wedge between us and joy. I am a huge fan of the book Only Love Today because it focuses on the tiny moments of our day, and how we view ourselves as mothers. 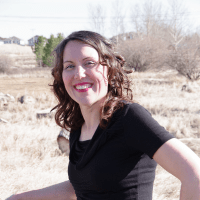 When I switched from being an elementary teacher to my new SAHM role, it was tough because I defined myself as a teacher. After several years, I have come to understand that my feeling of being comes when I am intentional about my relationships with others- my children, husband, friends, and family. I can be a support, and in turn, I have great value in my current role. I need some work in this department, it seems like this is my only definition as of late. It is so important to not lose sight of yourself because it will only make me a better mom. Definitely! It is so easy to become consumed by our mom role and lose ourselves in the process. It is an area that us moms really need to support each other in. This spoke to my heart! Yes! Thank you for sharing! Thank you for sharing your story. I think a lot of mums go through this, losing their feeling of self. You definitely have to take the time to fill your own cup too. Once I started making the time for my own projects in my day full of mum duties, I realised that I enjoyed my family much more! Such a great and needed post! Oh this article truly speaks to me! This is so true! You are speaking my mind. It is so easy to forget who we are as people and just do the day to day tasks over and over. Now that I have found a way to get my creative side out I have felt much more fulfilled. This is such a great read!! While momming can be so gratifying, it’s easy to lose our true selves. And I love that quote, “be mindful even if your mind is full.” So, so true. Thank you for this! Love this! So often I am the supply cup filler, diaper changer, and lost shoe finder! Sometimes I can only find me if I wake up at 4 am before the kids but I am much happier if I do! I can relate! I don’t often wake up before my kids, but find it helps me to stay up for a bit in the evenings after they go to sleep. Thank you for sharing your experience, Stacy! I’m so glad you’re finding a better harmony!